FACT: Last month Egypt’s parliament passed a new law on public demonstrations in the vicinity of religious facilities (churches, mosques, etc.). 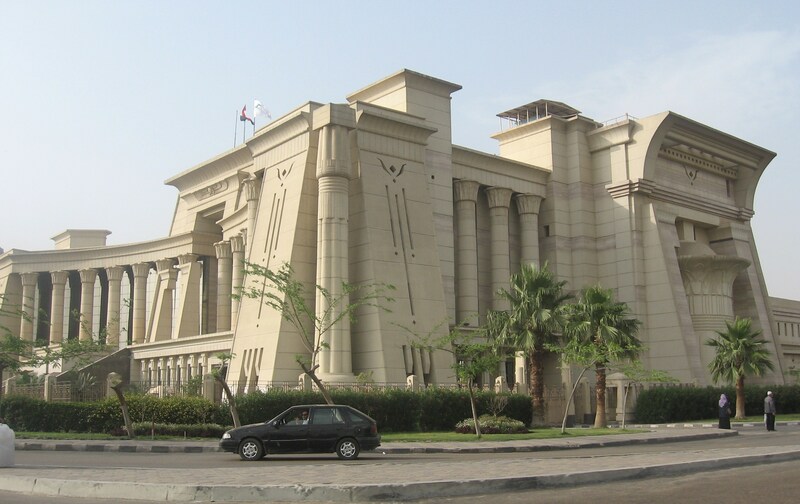 Already, lawyers are planning for an appeal and review of the law before Egypt’s Supreme Constitutional Court (photo left), the nation’s highest judicial body. ANALYSIS: I wrote earlier that at the Microsoft Institute we’re thinking about ways to help improve the operations and capabilities of the judicial branch of government, at various levels. Perhaps my interest has been piqued by the fact that, for quite a while, I’ve been sleeping with a brilliant lawyer – oh, that would be my wife Kathryn. While she’s retired from active practice, she spends some volunteer time each week at the U.S. Supreme Court, giving public lectures on the history of the Court and its justices for the Curator’s Office.